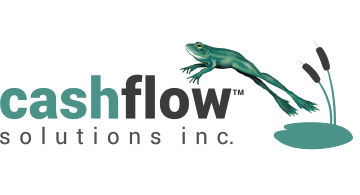 Since 1998, Cash Flow Solutions has empowered companies to securely transact from consumer and business bank accounts. Our white-labeled PAYMENT API authorizes direct payments and disbursements instantly through ACH, Zelle, and Real-Time Payment networks. The API also combines the industry’s top technologies for account enrollment and risk control into a single connection. Simply link the API to a mobile app or software platform to send/collect money with less friction, risk, and cost than a CNP transaction.